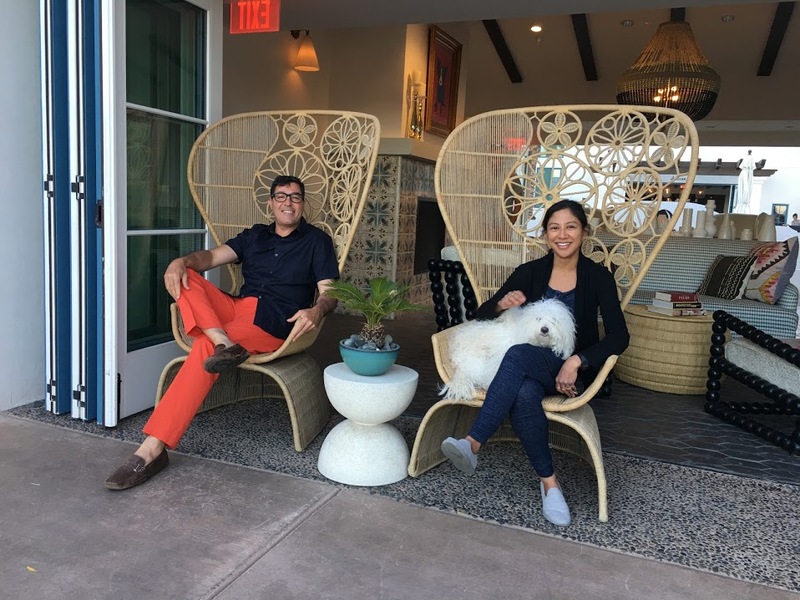 We spent three nights in Palm Springs this summer. 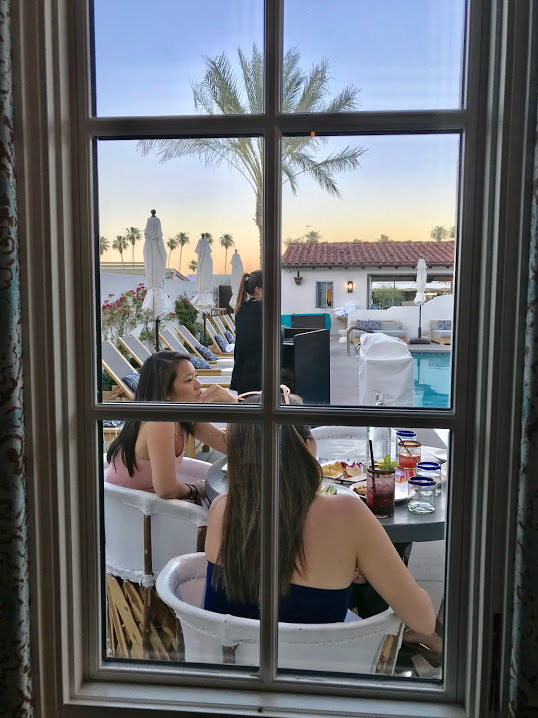 Actually we stayed in Rancho Mirage at the Westin Mission Hills Resort Villas, which is 20 minutes away from downtown Palm Springs. It was a beautiful resort with three separate pools, but I wish I’d found a hotel closer to downtown. 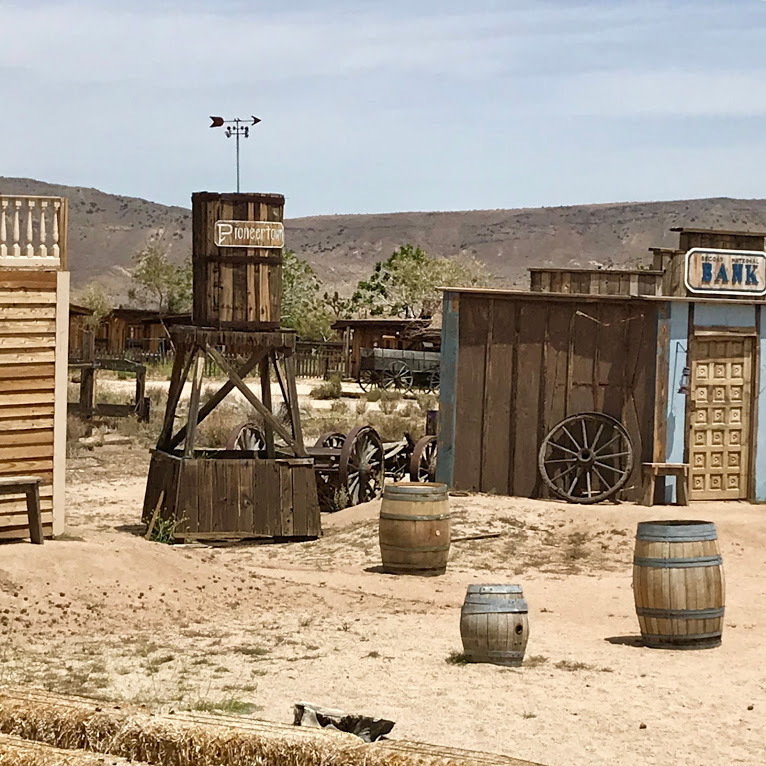 There’s so much to do in Palm Springs and this trip, I wanted to focus on places we hadn’t yet been, which meant venturing further out. I loved our visit to Sunnylands which I summarized here. The grounds are stunning and it’s a nice place to grab some caffeine and stroll around. Or you can sit inside the cafe with the AC since it can get so hot outside. 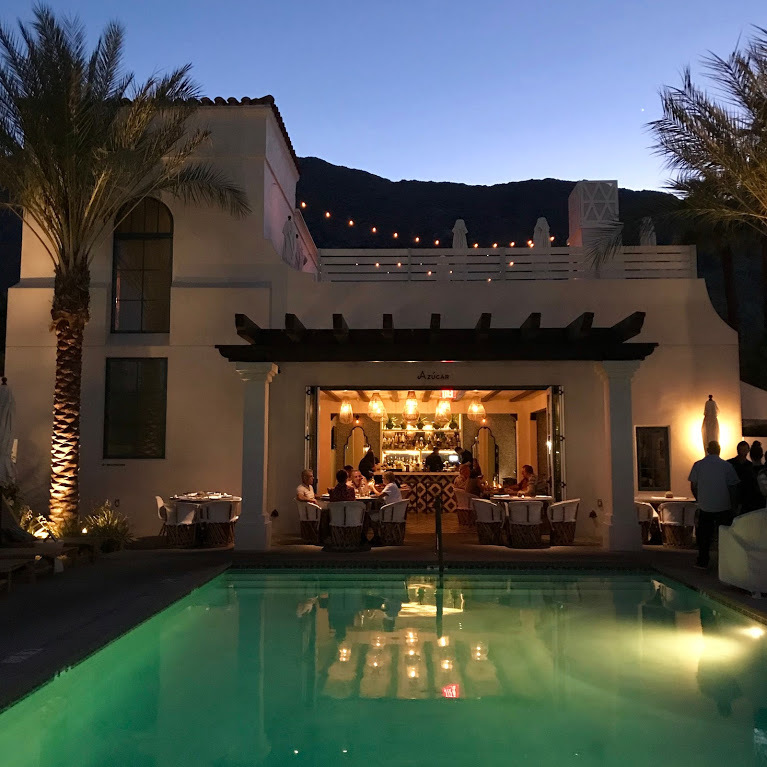 If you know you’re going to be in Palm Springs, try to get tickets to tour the residence since they sell out quickly. 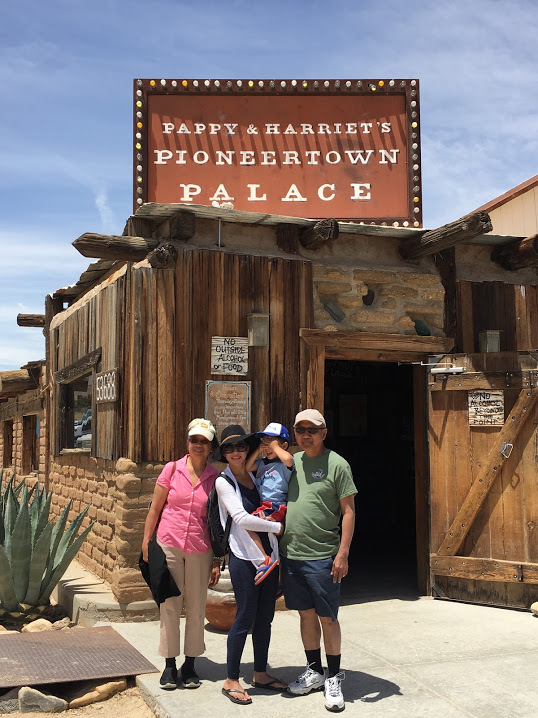 After our visit to Sunnylands, we headed about an hour north to Pioneertown. 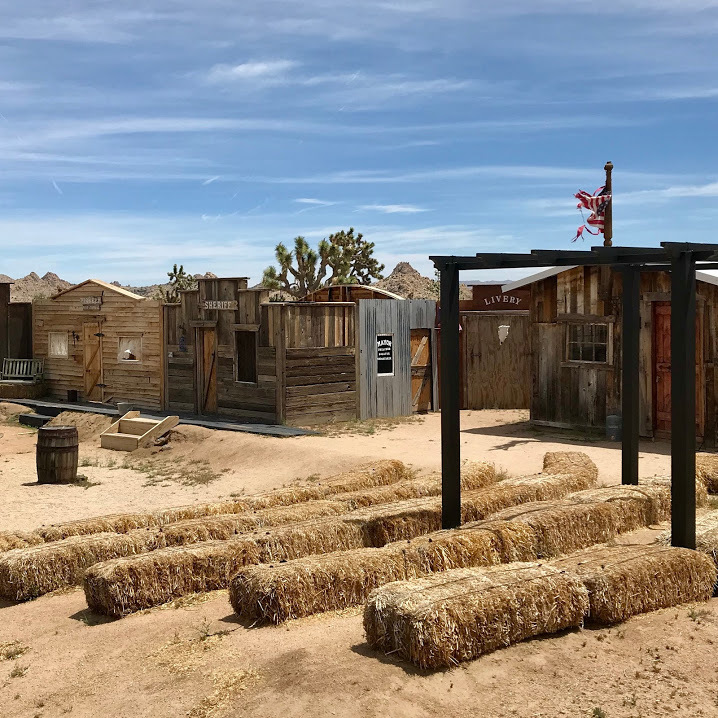 Actors Roy Rogers and Gene Autry and other Hollywood investors founded Pioneertown in 1946, not only as a movie set, but also an Old West for visitors to enjoy. 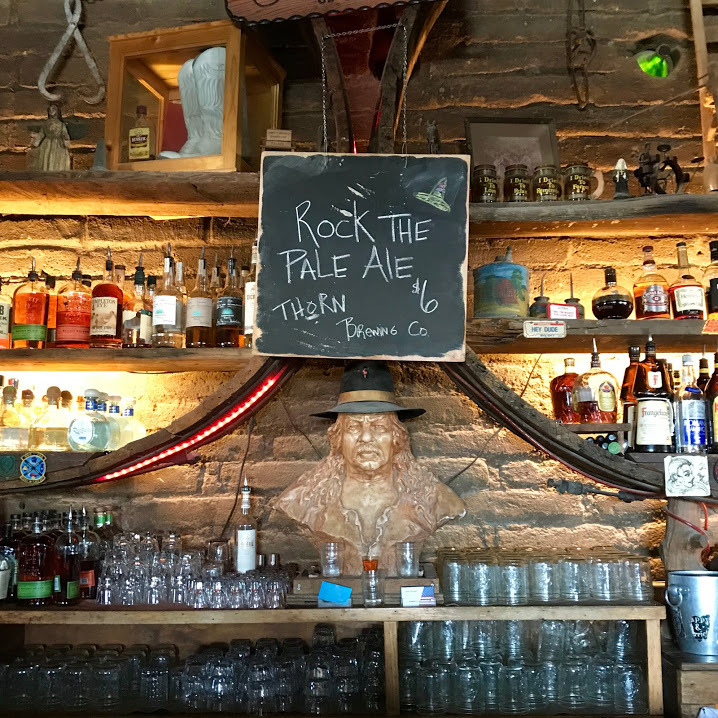 In Pioneertown, the destination of choice is Pappy & Harriet’s: bar, tex-mex restaurant and club, featuring live music. Notable performers include Paul McCartney, Lucinda Williams and Sean Lennon. Anthony Bourdain also featured Pappy & Harriet’s on his No Reservations show. 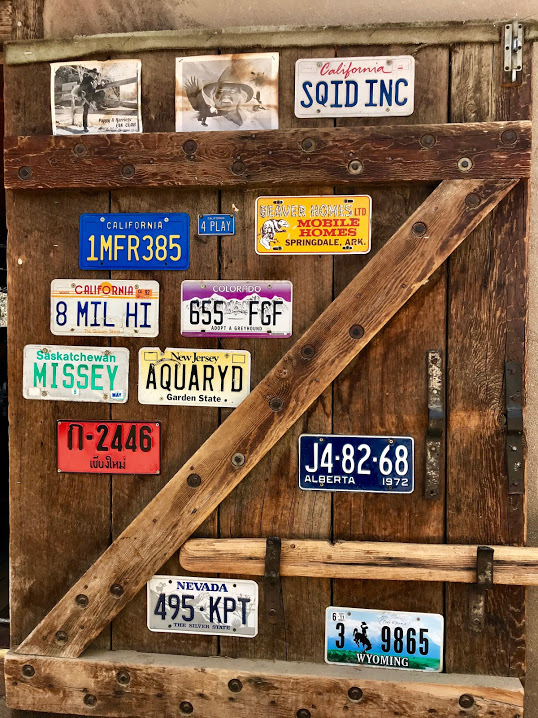 We made a final stop that day to Joshua Tree, which has been on my bucket list for a long time! Again, this is a beautiful resort, but it’s a 20 minute drive from downtown. We got adjoining rooms with my parents and it was really nice to go back and forth between the rooms and hang out. This is the hotel attached to Azucar, the bar/restaurant we went to. Looked beautiful. This hotel is also on my bucket list. I’ve heard great things. It’s a Mediterranean-style resort with villas. 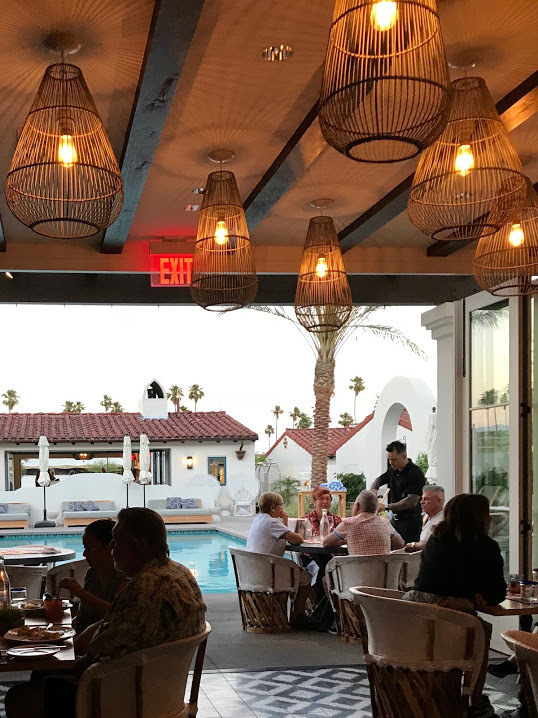 This is a hip new restaurant and bar right in downtown Palm Springs. The food and the drinks were great. And you can’t beat the design. 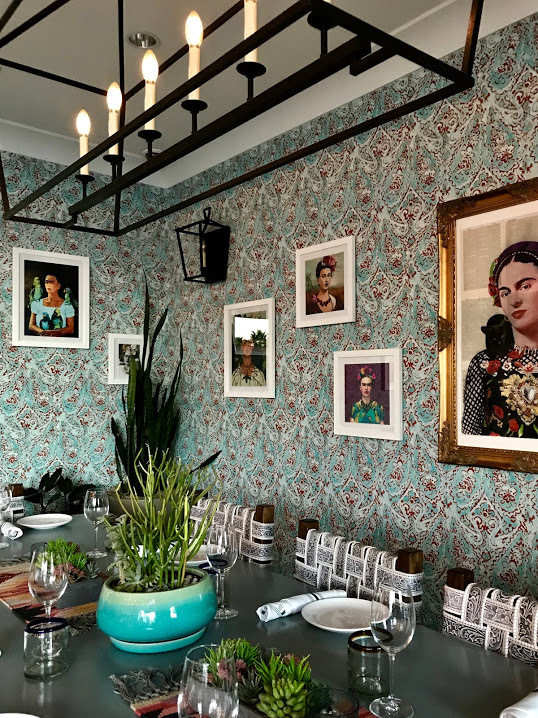 I was ogling over the wallpaper and artwork. I read rave reviews of this new restaurant in Cathedral City. I thought it was good, not great, and also a bit pricey. The service was spot on. After dinner at Azucar, we walked a block down to our favorite piano bar Melvyn’s. We love this place. Always a good time. We got married at the Ace Hotel and made sure to stop by for a drink along with my parents and little one.